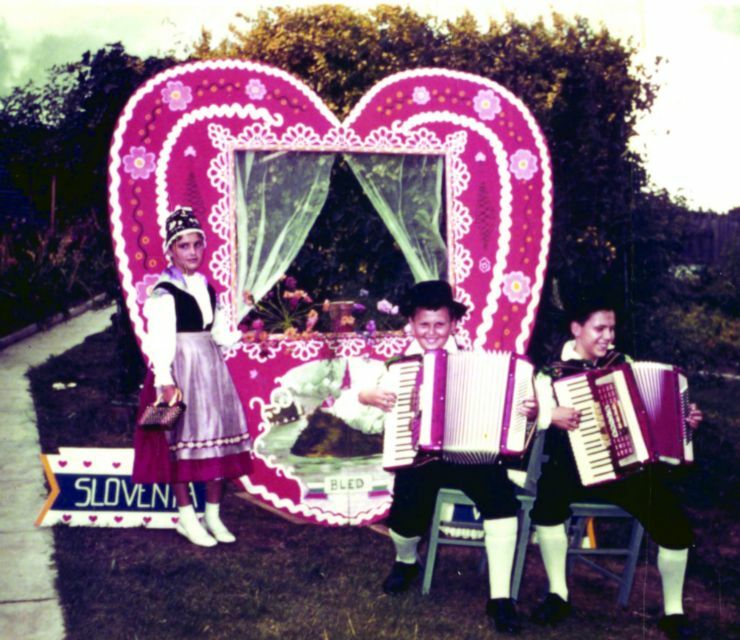 Slovenians are proud of their heritage and they like to participate in the events showcasing the Slovenian culture, history, sports, music, singing, social and culinary delicacies. 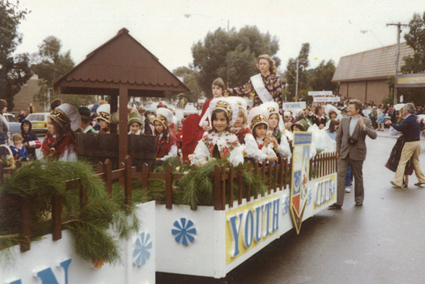 Many times SAM has participated at the traditional Moomba procession (Victorian Labour Day holiday). 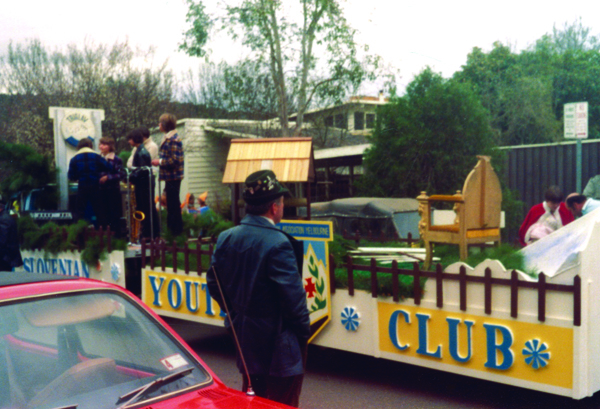 Processing with their float down the major streets through Melbourne. 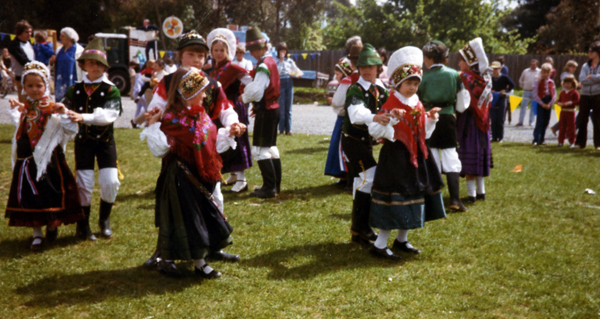 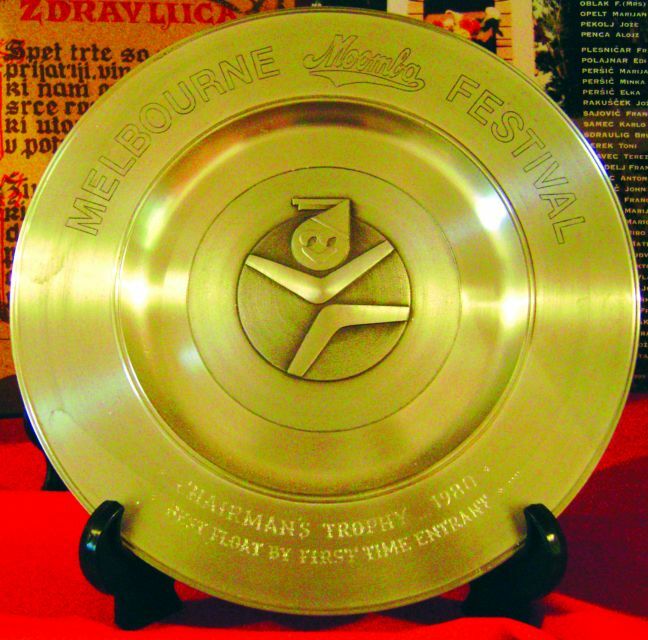 They have won several trophies for their entry and participation, showcasing afterwards at the Alexandra Gardens with Slovenian music and dances. 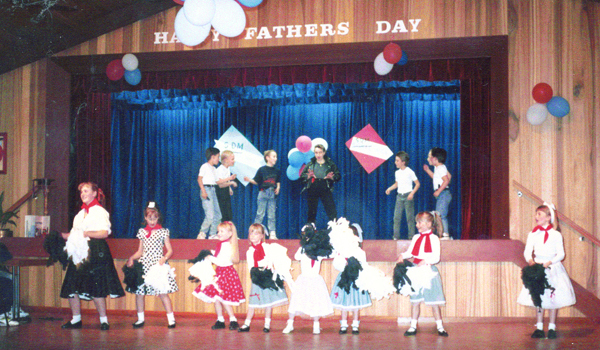 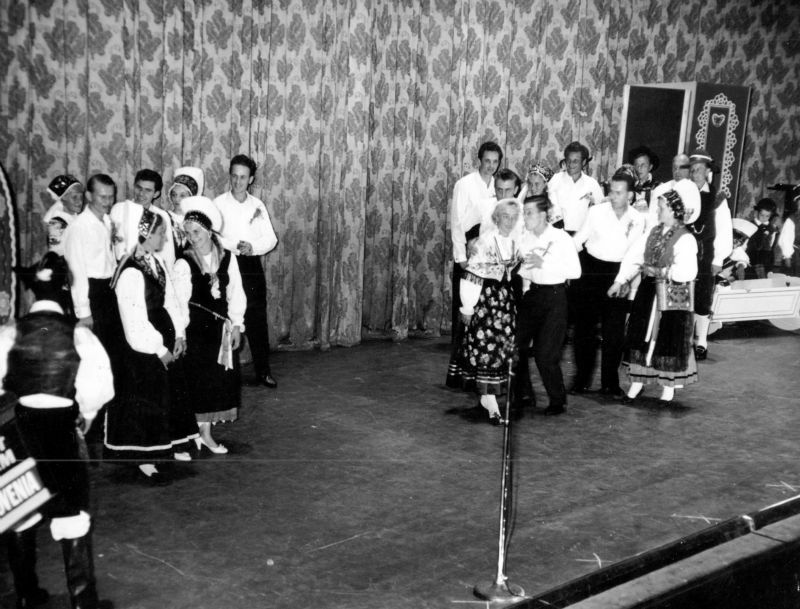 The Slovenian folk dancing, singing and music groups performed many times at the International Variety Show at the Melbourne Town Hall with other performers from many European and Asian national groups. 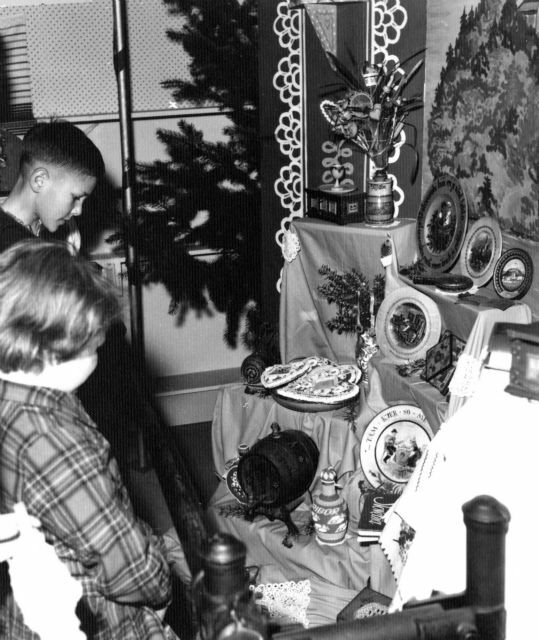 The participation at those events was a great pride for the Slovenians, receiving Certificates of Appreciation for the contributions as craft exhibitors as well as for the culinary goodies. 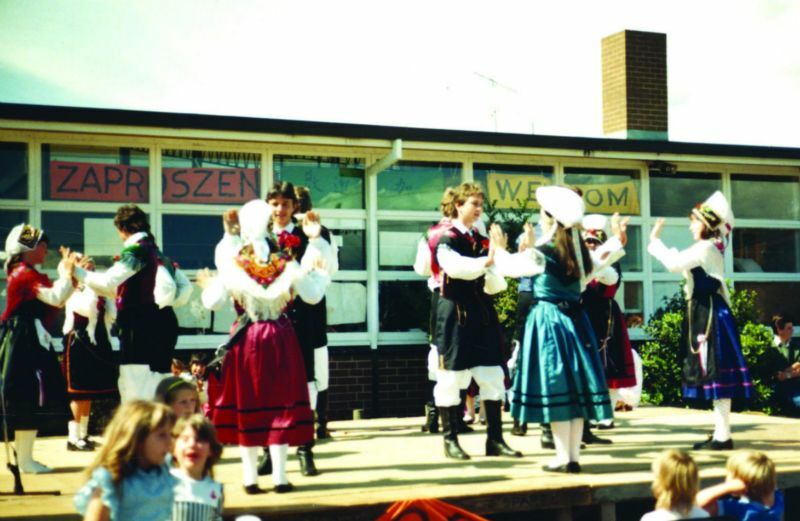 Many times we could meet Slovenians at the various fetes, local Fire Brigade events, community festivals (Eltham), where children performed at school fetes and school festivals. 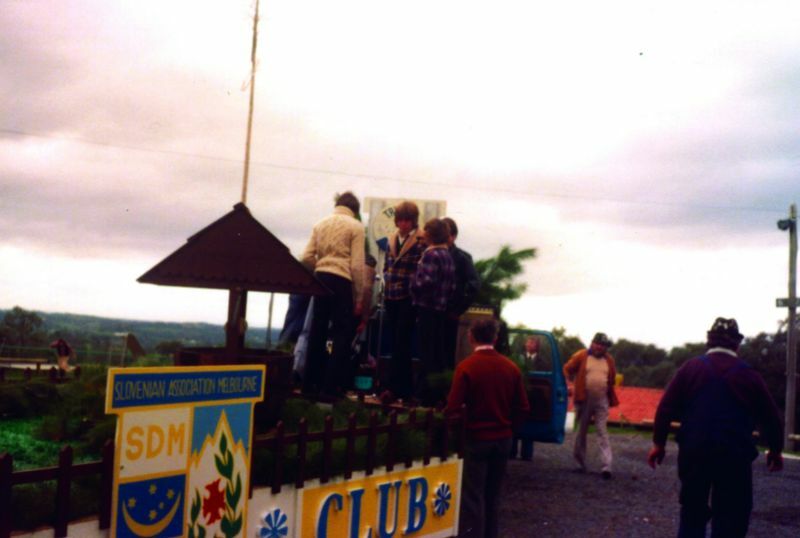 SAM organised other Slovenian clubs into participating at the Immigration Museum with a Slovenian Exhibition Kam? 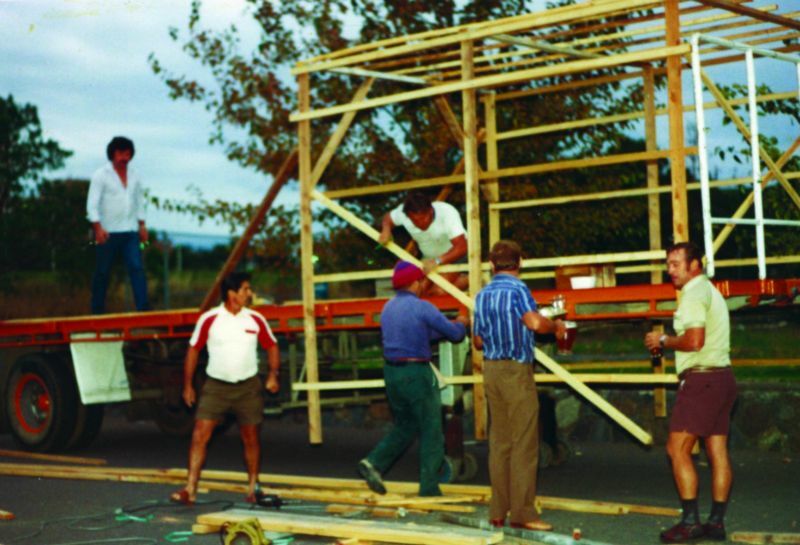 V novo prihodnost . 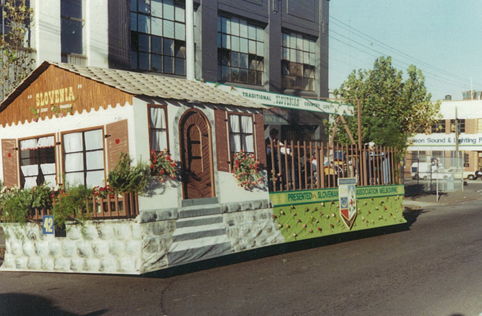 . . – Where to? 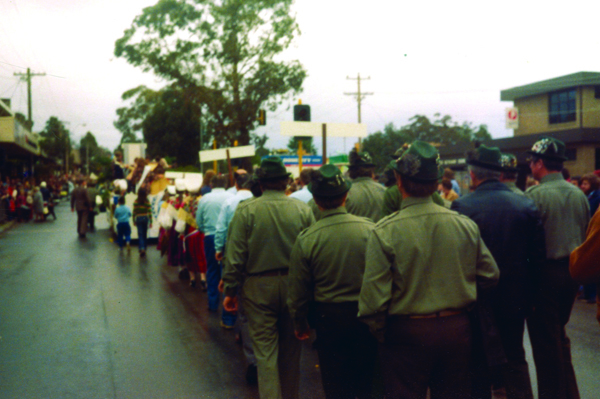 To a New Beginning . 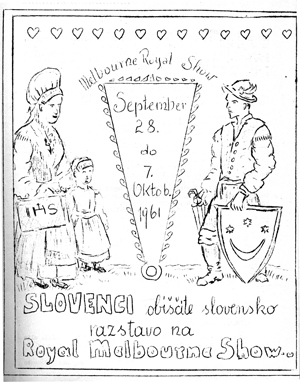 . . with many exhibition panels and craft items depicting Slovenian immigrants, thus keeping the Slovenian traditions in Australia. 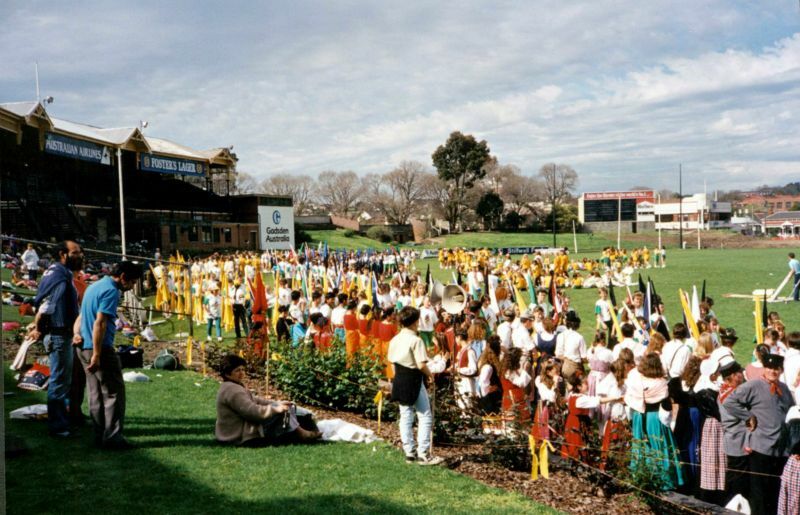 The youth participated at the MCG at the time of the arrival of Pope John Paul II, as well as and at Half time Spectacular (which was Melbourne’s bid for the Olympic Games). 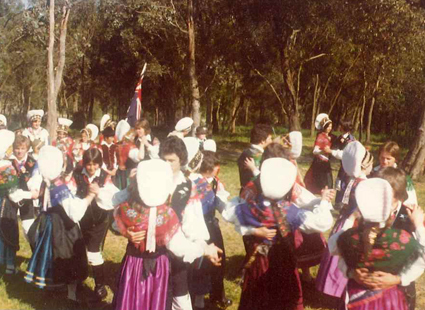 The folk dancing groups often performed at multicultural events, as far back as to the time of the Bonegilla Camp – a reunion of the 40th Anniversary of the migrant camp, its festival and its festivities of other cultural groups from Victoria, Canberra, NSW and South Australia. 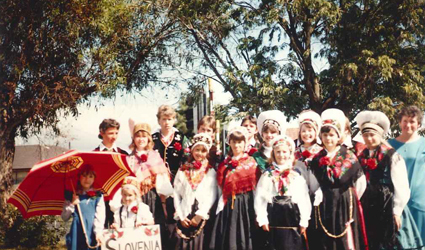 No, the Slovenians of SAM are not closing themselves away from the Australian multicultural life and communities – they are proudly presenting their cultural heritage and are participating with enthusiasm and vigour.